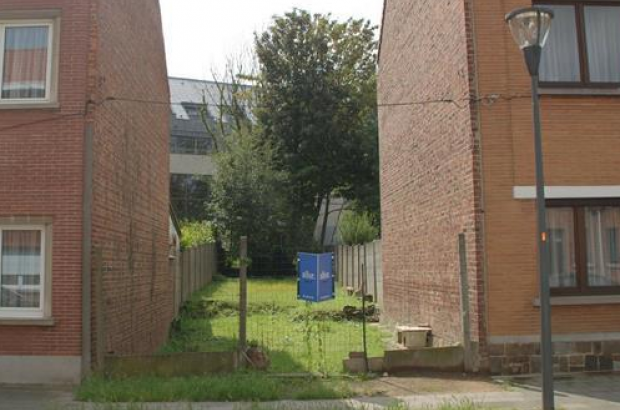 Property-hunters in Brussels who buy a plot of land to build their own home will receive a tax break of up to €11,000 under a newly approved measure. The Brussels parliament has voted to make the first €87,500 of the purchase price of land in the Brussels region exempt from stamp duty. The tax break applies to plots of land costing less than €250,000. The potential saving in registration duties (12.5%) for the buyer is €10,937. Open-VLD member of parliament Stefan Cornelis, who put forward the proposal, said the new tax cut aimed to help families build their own home in Brussels. "The exemption does not apply to large construction projects - it's designed for modest housing," he said. "For families, €11,000 is a big help." An existing tax break in the Brussels region for first-time buyers has been renewed. The first €175,000 on a home priced under €500,000 remains free of registration taxes, cutting up to €21,875 off the price of buying a house.